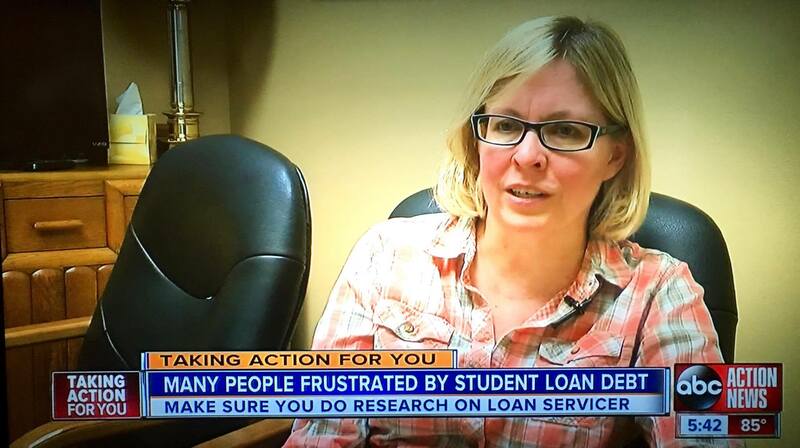 These students attended ITT and IADT here in Tampa several years ago and have tons of federal student loan debt for degrees that are essentially worthless. Starting Nov 1, 2016 there is a new program called Borrower Defense to Repayment that may offer them relief. Provided we can show false representations were made concerning things like job placement rates, accreditation and cost of attendance and link those to state law violations, we may be able to obtain a full discharge of federal student loans. 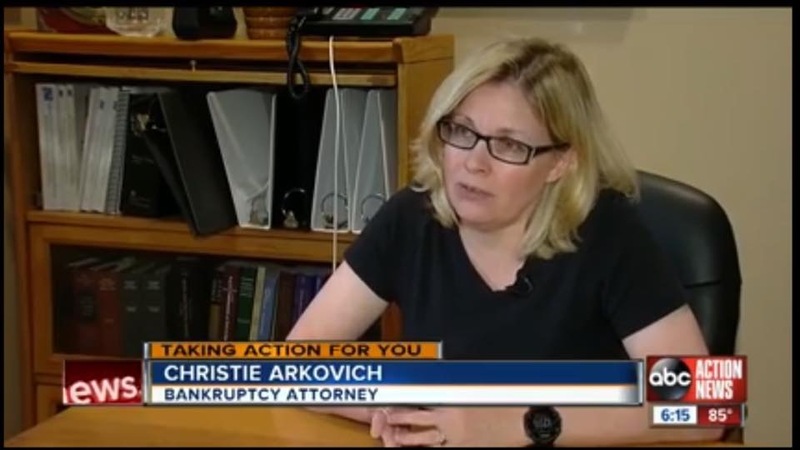 We are actively taking these cases now — contact us now at Christie D. Arkovich, P.A. to learn more. We also have blogged about this program if you go back over the past month or so. We’ll be adding a new page to our Student Loan Survival Center next week about this program and check out our reviews if you’d like to learn more about us.